In England, tricks can be played only in the morning. 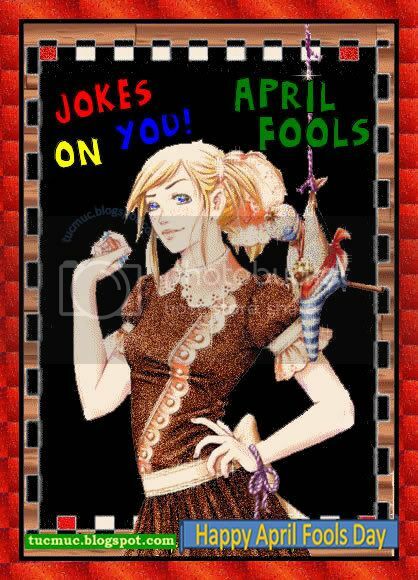 If a trick is played on you, you are a "noodle". Widespread observance in England began in the 18th century. 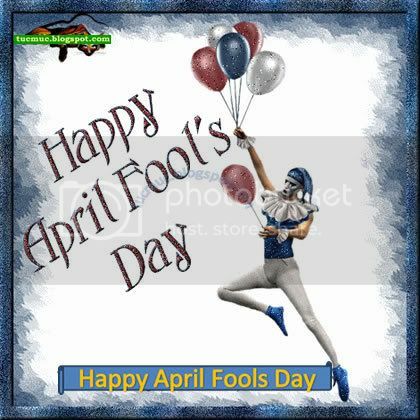 In Scotland, April Fools Day is 48 hours long and you are called an "April Gowk", which is another name for a cuckoo bird. 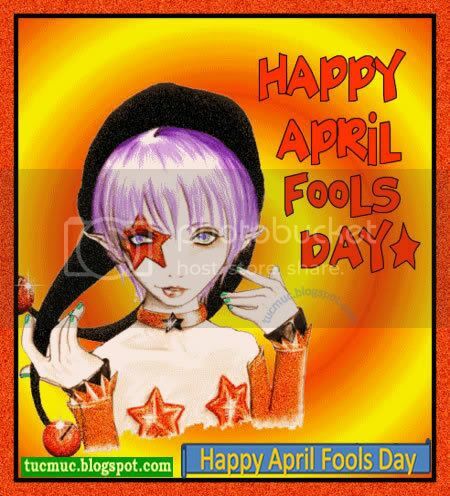 In Scotland, April Fools Day is 48 hours long. 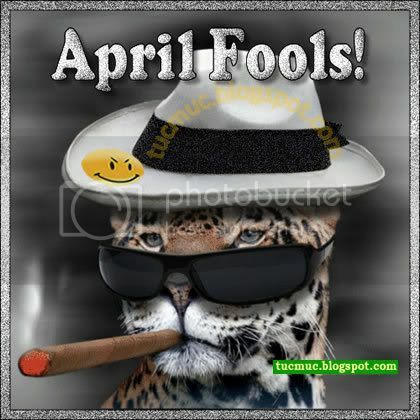 The second day is called Taily Day and is dedicated to pranks involving the buttocks. Taily Day's gift to posterior posterity is the still-hilarious "Kick Me" sign.